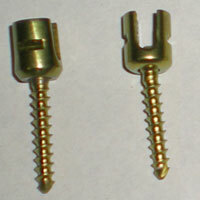 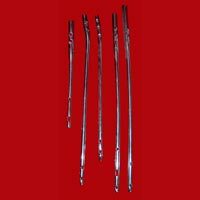 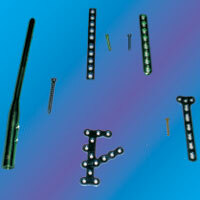 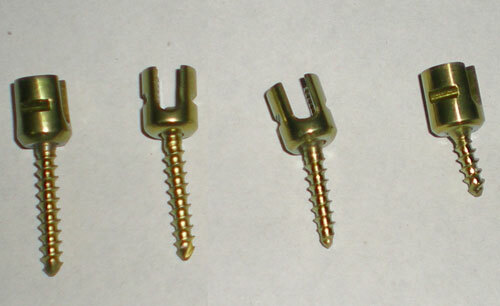 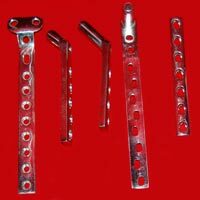 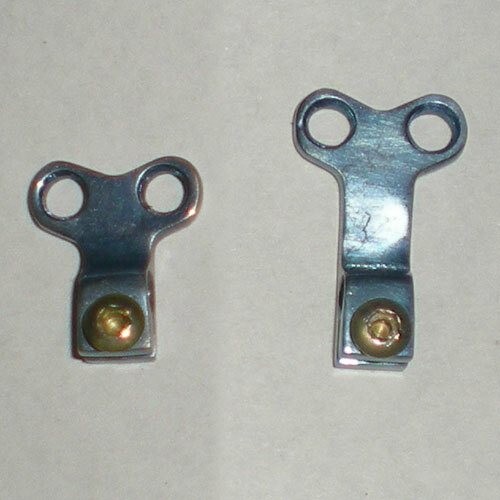 Phoenix Surgicals based in New Delhi is engaged in Manufacturer, Exporter, Importer & Supplier of Spinal Screws, Spinal Nuts, Spinal Cage, Spinal Hook, Spinal Rods, Spinal Staple, Spinal Connector, and Cervical Locking Plate. 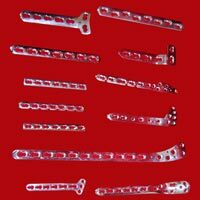 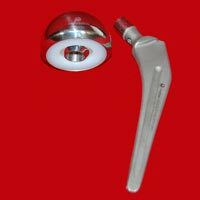 These Medical Implants and Instruments are manufactured by us using high grade material such as Stainless steel and Titanium. 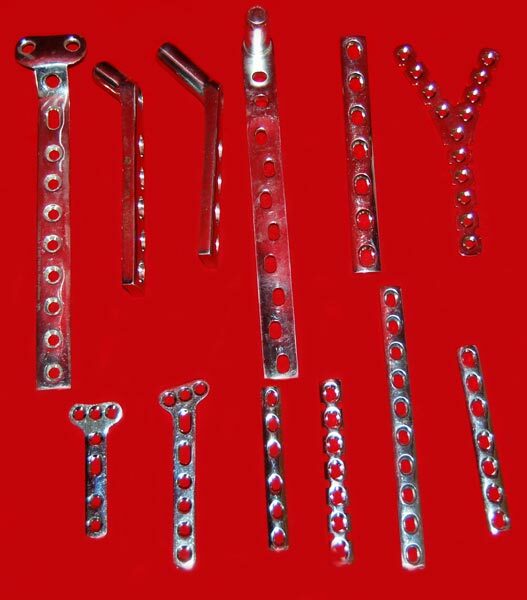 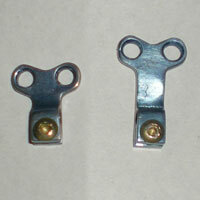 The materials that we use meet all the requirements of international standards like ISO, DIN and ASTM etc. 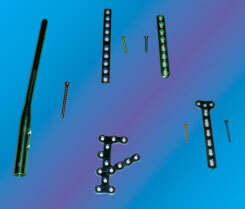 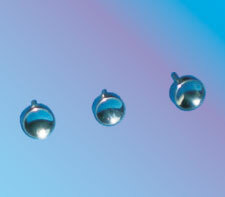 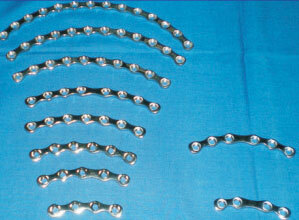 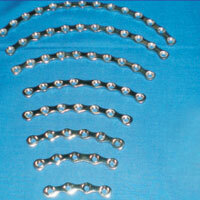 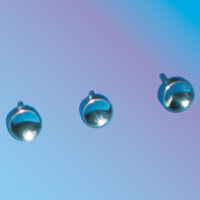 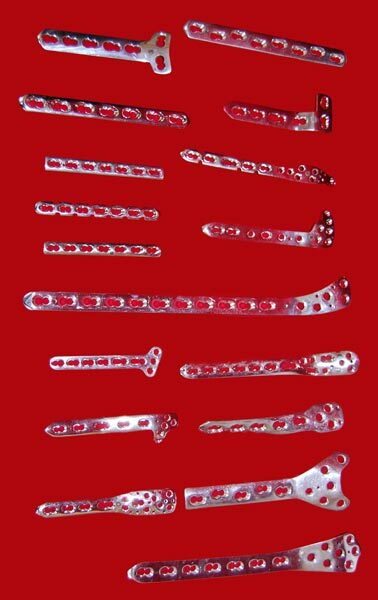 We offer these Implants and Instruments in various specifications to meet the diverse requirements of the clients.